The 2013 International Spirits Challenge (ISC) awards ceremony was held on Tuesday, July 16 in London. Suntory Liquors Limited was awarded “Distiller of the Year,” an annual honor bestowed upon the industry’s best distiller who consistently produces a variety of high-quality products. This distinction coincided with being presented the “Trophy,” the highest award in the World Whiskies category, for Suntory Liquors’ Hibiki 21 Years Old blended whisky. 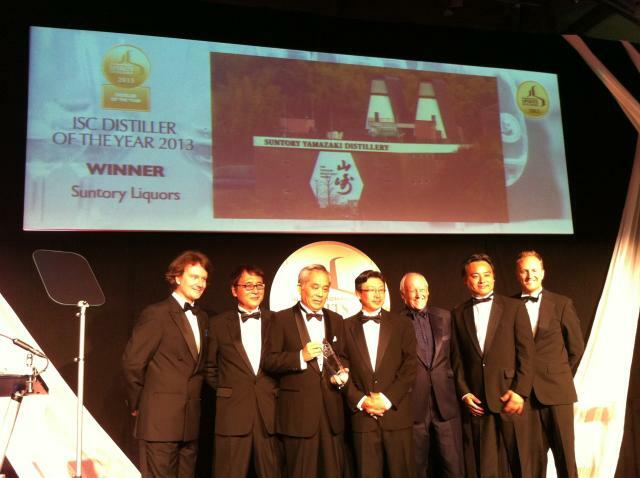 Suntory Liquors Limited was honored with the “Distiller of the Year” award for the third time, having also received it in 2010 and 2012. As the company enters its 90th year, Suntory views this prize as a significant testament to the high quality and craftsmanship of their whiskies. The judges offered high praise for the whisky, stating “Suntory is a force to be reckoned with and is really pushing the Japanese whisky category to an international level.” This is a great achievement for the House of Suntory Whisky, a family-owned House of Whisky, where a tradition of uncompromising artisanship has been handed down from father to son since 1923. This is the first time for Hibiki 21 Years Old to be honored the top spot in the World Whiskies category by receiving the “Trophy”. There were 400 whiskies entered in this year’s competition. The judges recognized that Hibiki 21 Years Old has a rich, full aroma with plenty of oak and soft fruit flavors, a good balance and texture, and a long rich finish — noting its unblended malt and grain whiskies, the varied and distinguished range of those unblended whiskies, and the strength of its blending techniques. 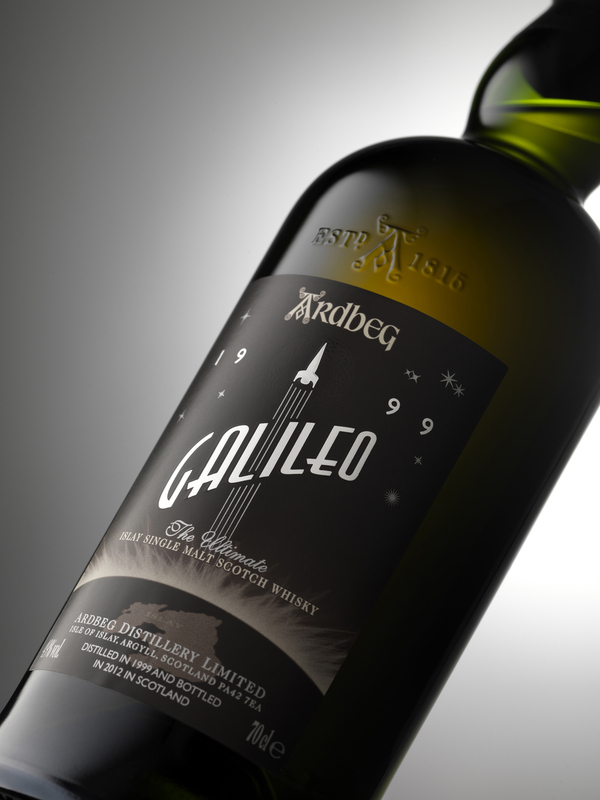 Ardbeg Galileo Is Out Of This World! Ardbeg, the Ultimate Islay malt whisky, today won two top awards at the International Spirits Challenge for Ardbeg Galileo, a celebration of its “world first” space maturation experiment. The ultimate Islay malt whisky won Best Launch campaign and Best PR campaign for the release of Galileo, a limited edition whisky released in June 2012. The whisky, named after Galileo Galilei, the father of modern astronomy, celebrates the first ever experiment undertaken by Ardbeg Distillery (or any other distillery for that matter!) in space. Ardbeg was invited in late 2011 by US-based space research company NanoRacks, based in Houston Texas, to take part in an experiment to test what impact zero gravity has on micro-organic compounds drawn from the distillery’s production on Islay. This experiment will compare the difference in maturation (the inter-action of these compounds with charred oak) between normal gravity on Earth and micro-gravity in space, and is currently taking place on the International Space Station.